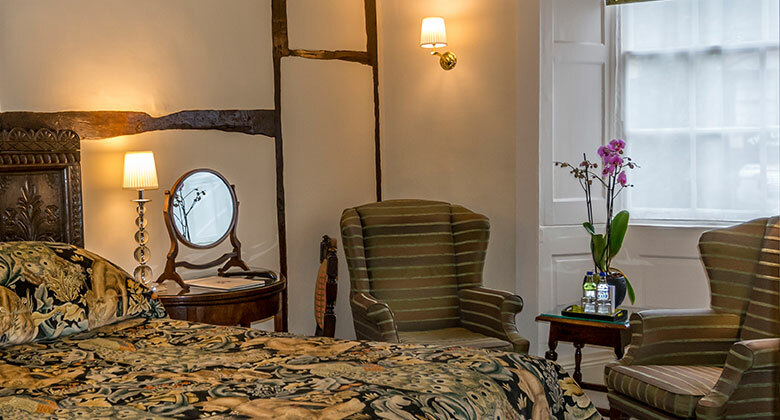 The original inn that stood where The George of Stamford now stands, provided travellers with a roof and refreshment for over one thousand years. 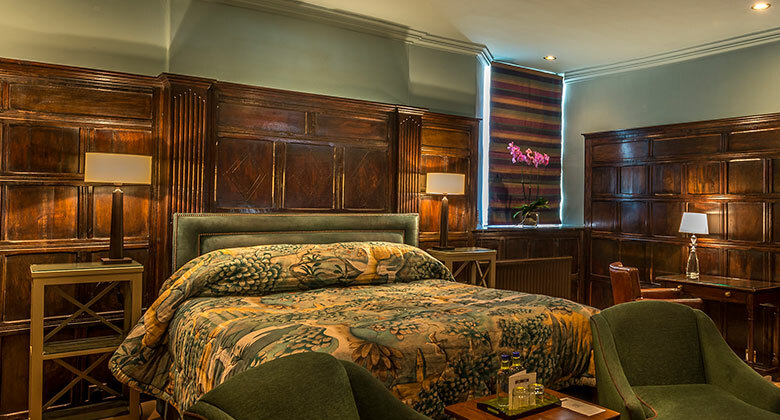 The George Hotel these days offers serious comfort in a variety of individually and thoughtfully decorated rooms, which give relaxation and restfulness generously. We are extremely proud of our 'old fashioned values' reflected in service, staffing and care - cheerfully but discreetly offered. 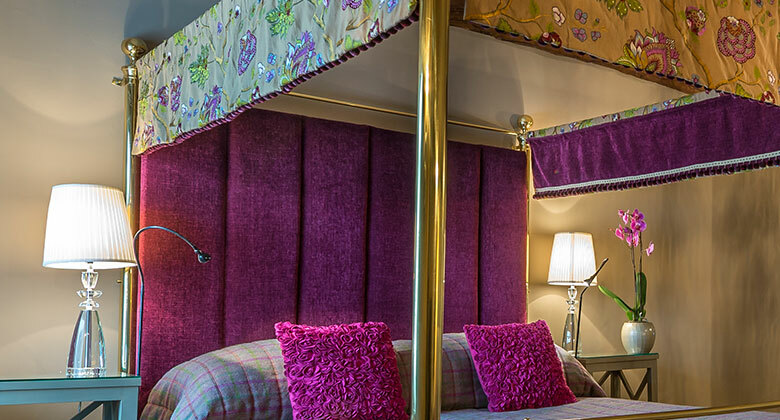 Every room is unique in location, size and layout and, if you haven't stayed with us before, please take the time to speak to our dedicated and experienced Reservations Team to discuss your visit - be it pleasure or business - and make any booking or arrangements you may require. 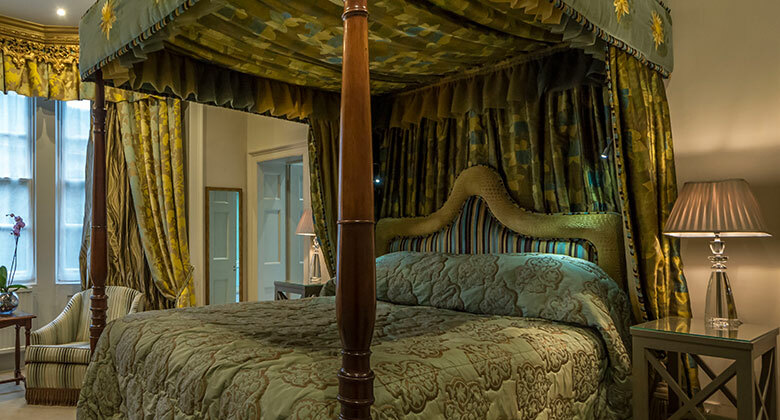 The care of our customers continues to be traditional - evening turndown (if not required please let us know), room service, laundry, extra blankets - nothing is too much trouble. 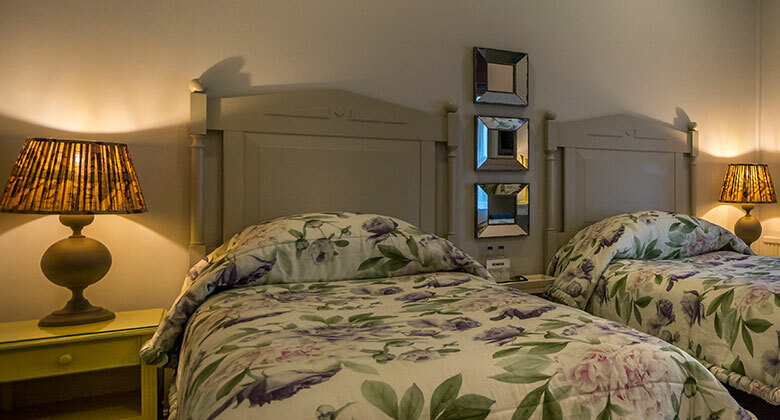 The room rate is for 'the room', morning coffee or tea delivered to your bedroom, The Times or Daily Mail newspapers, full English breakfast, free Wi-Fi and CCTV car parking - all inclusive of VAT.